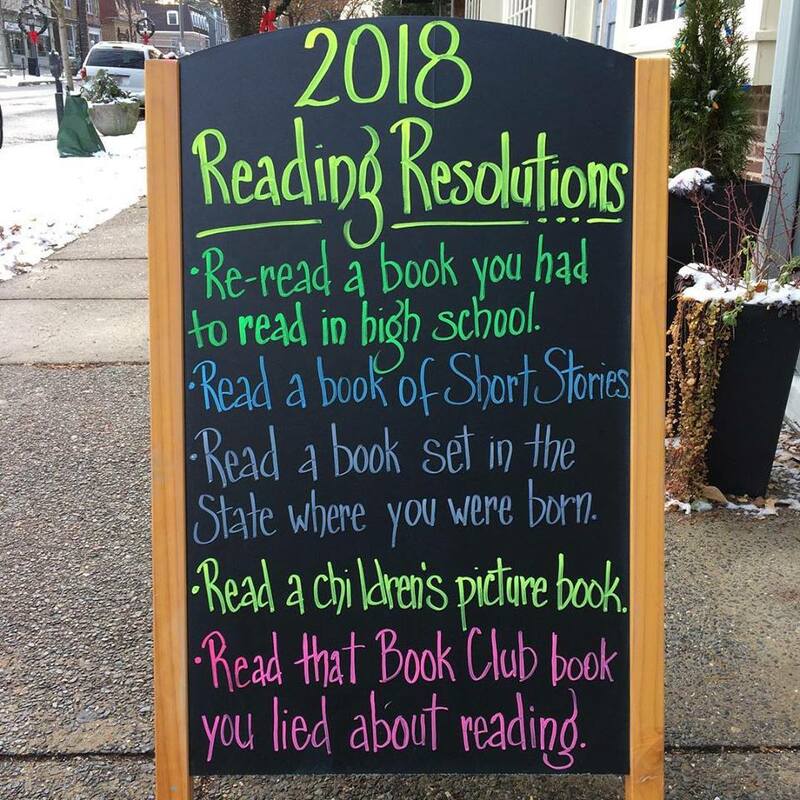 H/t to Inkwood Books in historic Haddonfield, N.J. . This entry was posted in Books, Bookstore Tourism, USA and tagged New Jersey, Reading. Bookmark the permalink.